Wow! 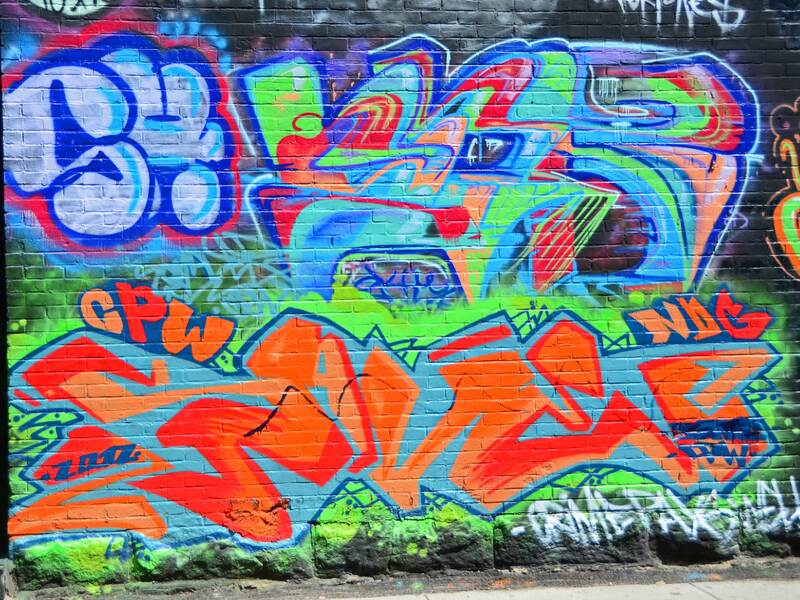 Montreal has a lot of amazingly cool graffiti — and not just the quickly dashed out monochromatic tag variety. 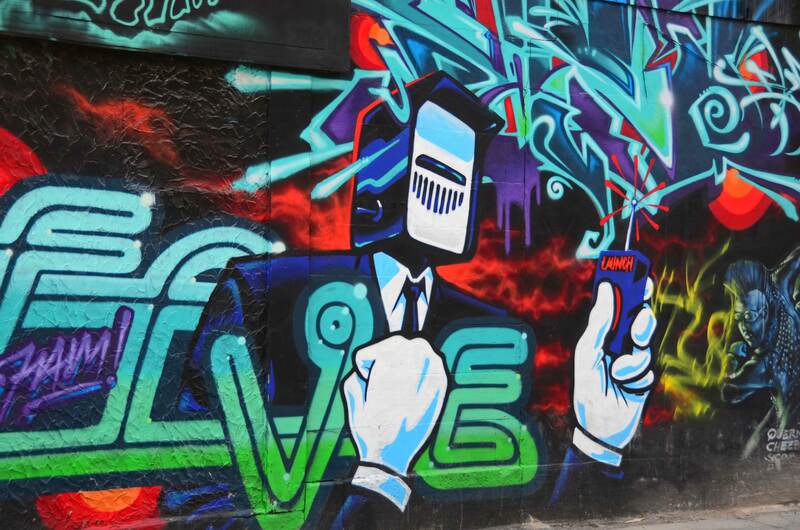 In that city, wielders of spray paint have taken the graffiti form to a more vibrant, artistic level that brightens rather than blightens. Here are some of these artfully done works that caught my eye as I recently roamed the city’s streets. Thanks for making me aware of your 5Pointz post. I just looked at it — very nice! That’s a lot of concentrated creativity in one little corner of NYC. I love looking at street art from other places and this does not disappoint-wonderful images here! Great pics. I too am always on the lookout for graffiti. I visited Montreal last year and was amazed by some of what I saw. Thanks for visiting.